Which Enactus team most effectively used entrepreneurial action to empower people to improve their livelihoods in an economically, socially, and environmentally sustainable way? Enabling progress: Measuring and reporting direct and indirect outcomes; empowering people; improving livelihoods in an economically, socially, and environmentally sustainable way. 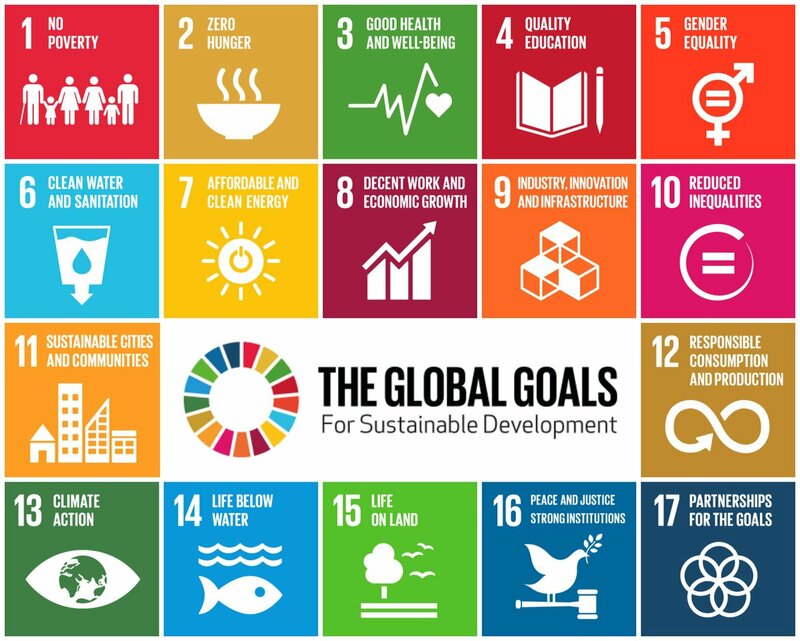 Lastly, Enactus has aligned its entrepreneurial action program to the seventeen United Nations Sustainable Development Goals to support and achieve this action plan for the advancement of people and planet.